My dog, Riley, loves to stay with Melissa. He gets excited to see her the moment we start to walk up her front steps. 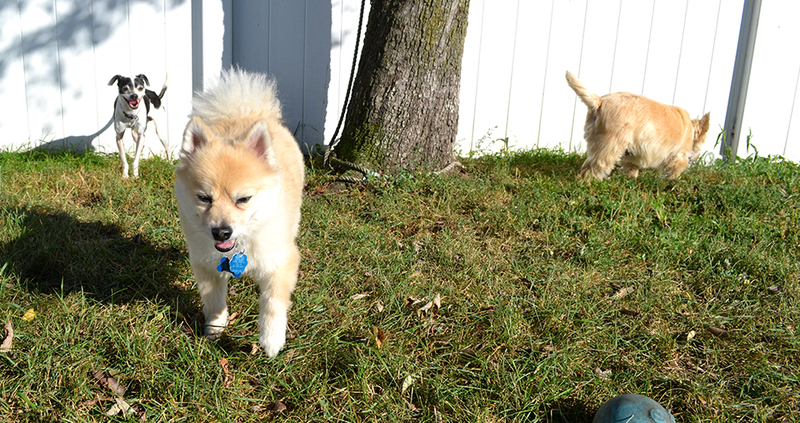 Melissa takes incredible care of all of her charges – you can see that the dogs are enjoying each other. I feel incredibly comfortable having Riley stay with her. Melissa is the best pet sitter that I have ever used. I strongly recommend her services.